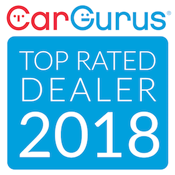 True Auto Mart is a car dealership that I started for a love of cars and a true desire to help people get a quality used car without getting ripped off. Our typical car is a car that is 1 to 5 years old with less than 100,000 miles on the odometer. We sell all makes and models of quality used cars. Our goal at True Auto Mart is to offer a true quality car at an affordable price. We believe in being transparent and honest to our customers by always telling the truth and treating each customer as if they were our own family. We believe that the price that we agree on is the price without any added dealer fees. Come by today and experience for yourself why True Auto Mart is truly different form the rest. What is car buying without the fees? 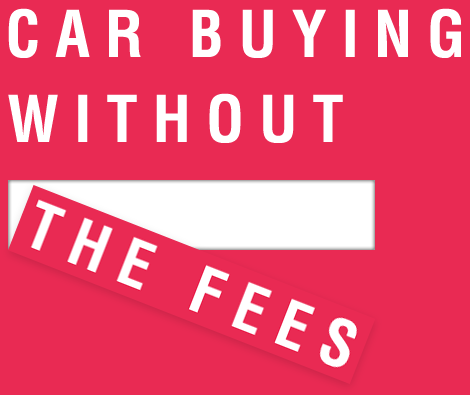 Car buying without the fees means that when you buy a car from True Auto Mart, there will never be any added dealer fees to the price of the car. This is a common practice with most car dealerships. The real problem I have with most car dealerships is that when they say they will sell a car at a agreed upon price, they never tell the customer that there will be a fee added to the price that usually ranges from $200.00 to $600.00. I believe this is a deceptive practice that a lot of car dealers do and I, myself have experienced this when purchasing a car. At True Auto Mart, there will never be any added dealer fees. Our price is the price without the fees. Honesty and integrity are our number one priority and the reason why we do not believe in this practice. Come by today and experience for yourself what makes True Auto Mart the best place to purchase your next vehicle.